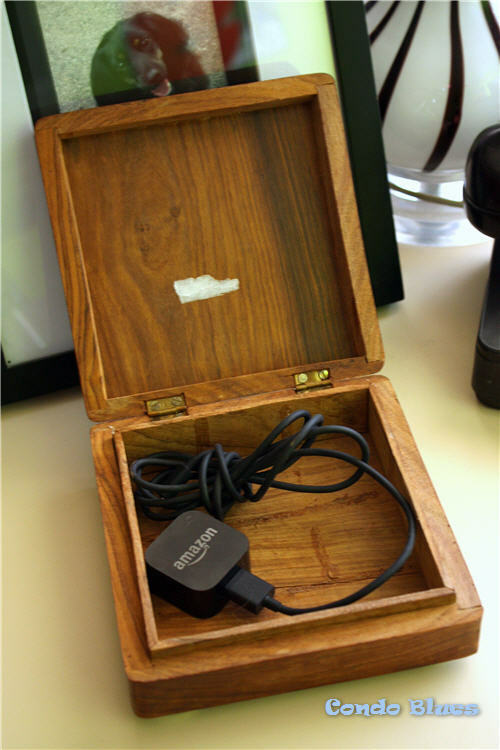 I want another ear phone, phone, and table charger organizer for the living room to hold the overflow from the Cigar Box and Wine Cork Storage Box I made last month. 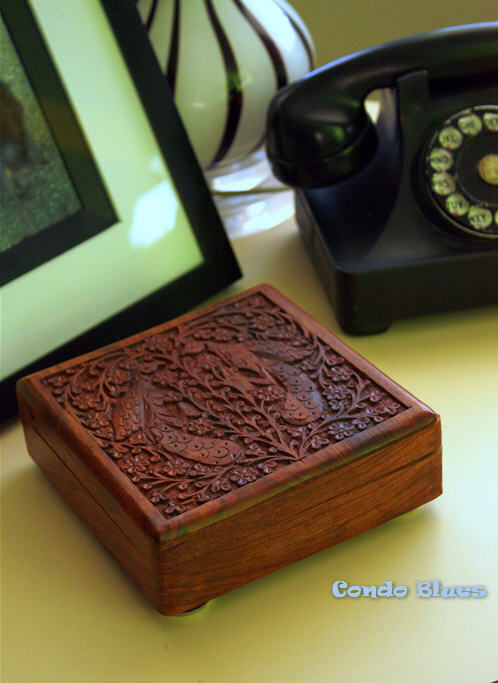 I found a decorative Indian spice box during a 10 minute tidy in the kitchen that will a few quick tweaks will fit the bill just fine thank you. The interior wood dividers easily popped out of the box in my hand. I wanted to add feet to the bottom of my DIY decorative storage box. 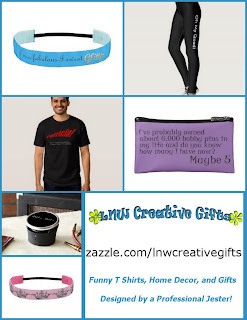 What to use? Making feet out of bottle caps is a super simple way to make sure my organizer will sit level on an end table. 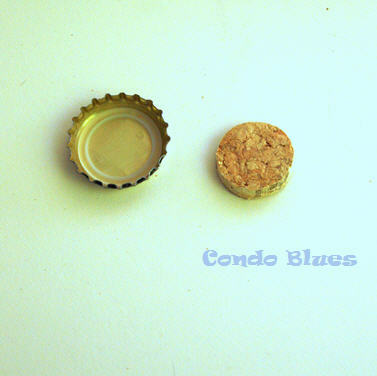 Unfortunately the concave center of the bottle cap makes it difficult to glue a flat surface. 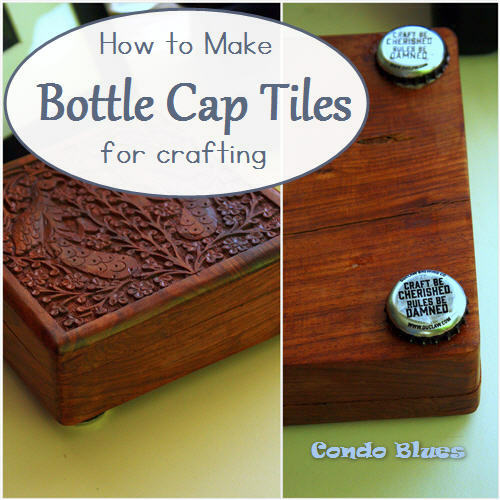 There is an easy fix for that – make the bottle cap into a tile. 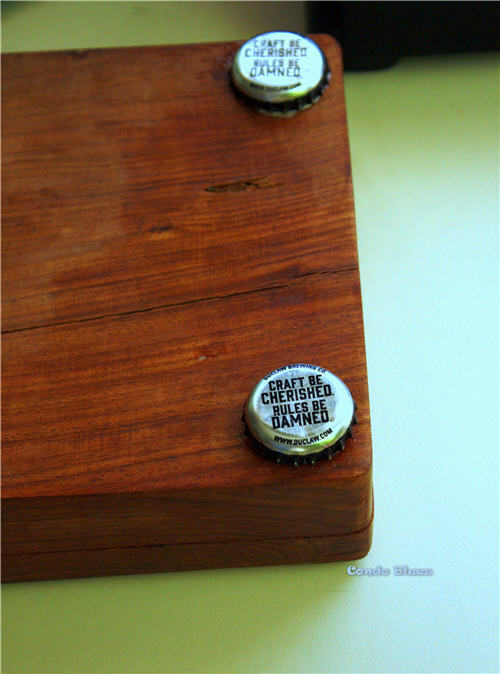 Once the bottle cap has a flat back, I can easily glue the bottle cap to decorate any surface I like. 1. Slice the wine cork into approximately 1/4 inch rounds with the Mini hacksaw or serrated knife and cutting board. Check out my tutorial How to Neatly Cut Wine Corks the Easy Way! for my mess, no flake, no fail method for cutting wine corks. 2. Rub the wine cork slice cut on the sandpaper to make it even or to tweak the size if needed. 3. 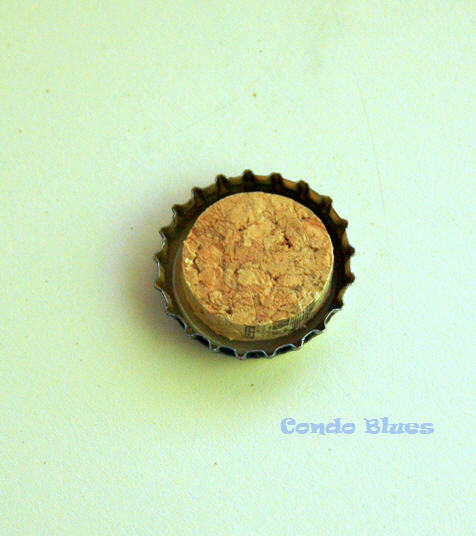 Glue the wine cork slice to the center of the bottle cap. You can also use sewing buttons if you do not have a wine cork. 4. 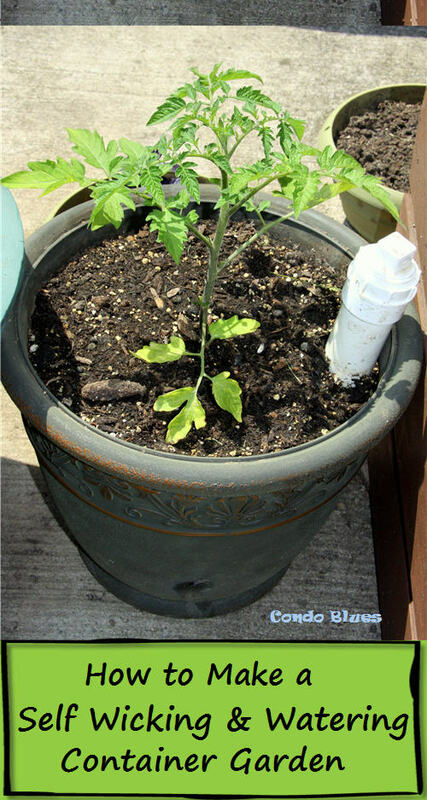 Glue the bottle cap to your flat surface.